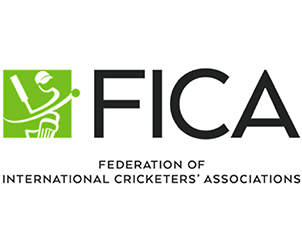 Following the release of its Women’s Global Employment Report 2018 today, the Federation of International Cricketers’ Associations (FICA) acknowledged the significant and positive steps the women’s game has made, and urged the game’s stakeholders to continue to prioritise and promote the growth of the women’s game around the world, including through creating viable career pathways for women’s players. The Employment Report, covering the 2017/18 report period, is based on analysis of significant statistical data research, including quantitative and qualitative surveying of more than 124 current international, professional, and semi professional players from across FICA member and other countries, and senior player insights. The Employment Report is the first of its kind in women’s cricket. It looks at the game and player employment globally and at individual country by country level across major cricketing countries. It provides an evidence based approach to identifying key issues for the players and the game, and acts as a benchmark against which FICA will continue to measure the game’s professional player landscape as well as important issues for women players and the game.